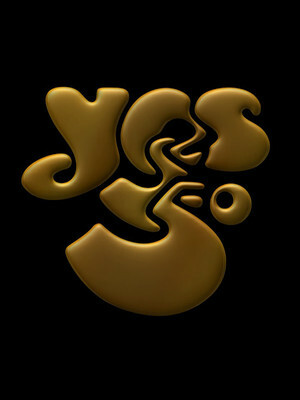 There are only a few bands in the history of rock music that exemplify the progressive genre as well as Yes. 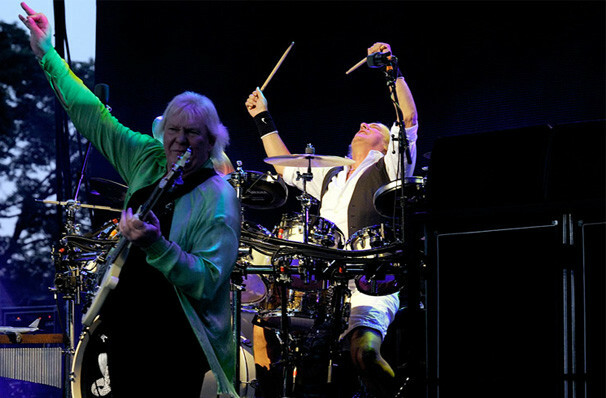 Yes embark on a brand new tour this year, celebrating over 50 years of their signature style of English progressive rock. 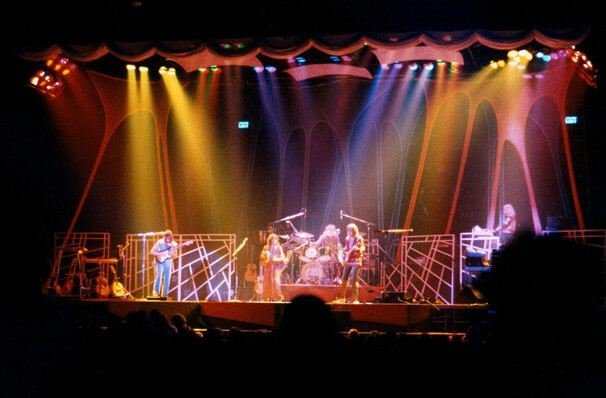 In the band's incredible five-decade history, they have achieved worldwide success with their symphonic style of rock music and become known as one of the pioneers of the progressive genre. This new series of dates see the band playing some of their most treasured works alongside deep cuts and lost classics. 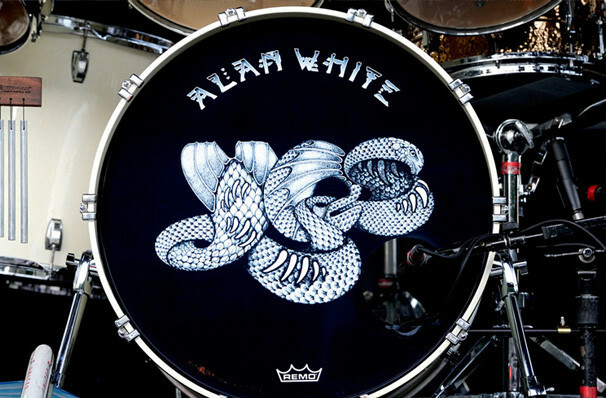 Known for their lengthy songs, mystical lyrics, elaborate album art, and live stage sets. 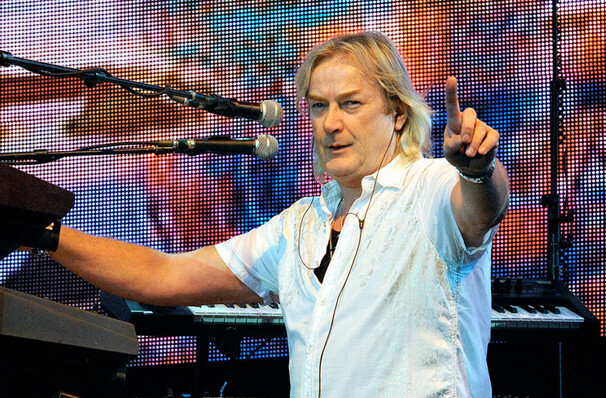 The band has seen several member changes in its lengthy lifespan - in 2012 the band tours with singer Jon Davison, bassist Chris Squire, guitarist Steve Howe, drummer Alan White, and keyboardist Geoff Downes. In 2017, they received the honor of an induction into the Rock and Roll Hall of Fame. Sound good to you? Share this page on social media and let your friends know about Yes at Grand Ole Opry House. Please note: The term Grand Ole Opry House and/or Yes as well as all associated graphics, logos, and/or other trademarks, tradenames or copyrights are the property of the Grand Ole Opry House and/or Yes and are used herein for factual descriptive purposes only. We are in no way associated with or authorized by the Grand Ole Opry House and/or Yes and neither that entity nor any of its affiliates have licensed or endorsed us to sell tickets, goods and or services in conjunction with their events.